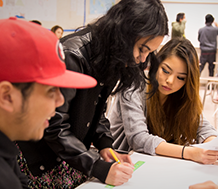 Our family engagement services, including Academic Parent-Teacher Teams (APTT), will help you transform the way families participate in the education of their children. Learn how to engage families as true partners in their children’s education and academic success. Download the APTT brochure for detailed information. 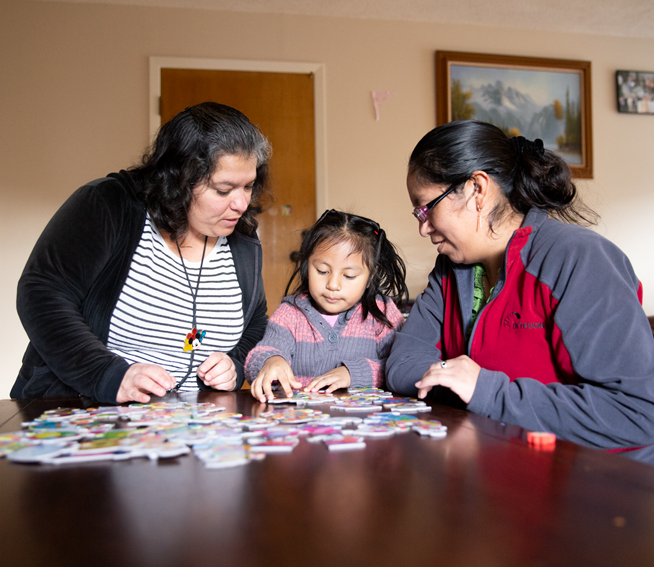 Our professional development and technical assistance services prepare educators to transform the way families participate in advancing their child’s learning. 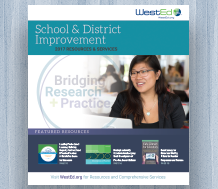 Services are customized to fit individual school and district needs and goals. A quote will be provided as part of the service proposal. For more information about the APTT model of family engagement, please contact WestEd’s Maria Paredes at 480.823.9425 or mparede@wested.org; or Melinda Wallace at 760.578.2739 or mwallac@wested.org. My training to effectively implement APTT challenged me to rethink how I defined family engagement and to streamline our efforts to focus on the core business of school, which is to help students learn, grow, and be successful. 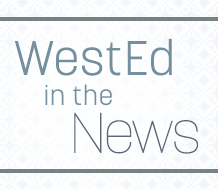 WestEd's family engagement services will help you transform the way families participate in the education of their children. 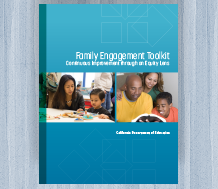 Learn about strategies for addressing the challenges of successful family engagement. 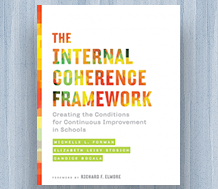 This new book offers research-based practices for supporting student and adult learning. An innovative online course helped hundreds of teachers learn to use formative assessment to better engage and support their students.